Rooms from $139.95 per night. 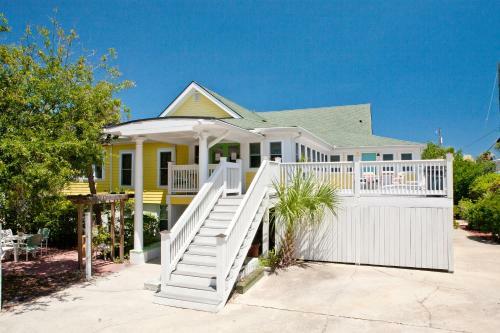 Georgianne Inn & Suites is set in Tybee Island and features barbecue facilities. Free WiFi is available.The units in the inn are fitted with a flat-screen TV. 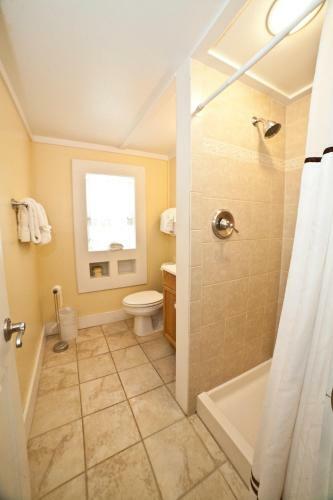 The private bathroom is equipped with a hair dryer. All units will provide guests with a microwave.Savannah is 25 km from Georgianne Inn & Suites. The nearest airport is Savannah / Hilton Head Airport 37 km from the accommodation. Add Georgianne Inn & Suites to your free online travel itinerary.